Rapid Horizon Co. Ltd is the proud owner of the Alero brand since 2002. 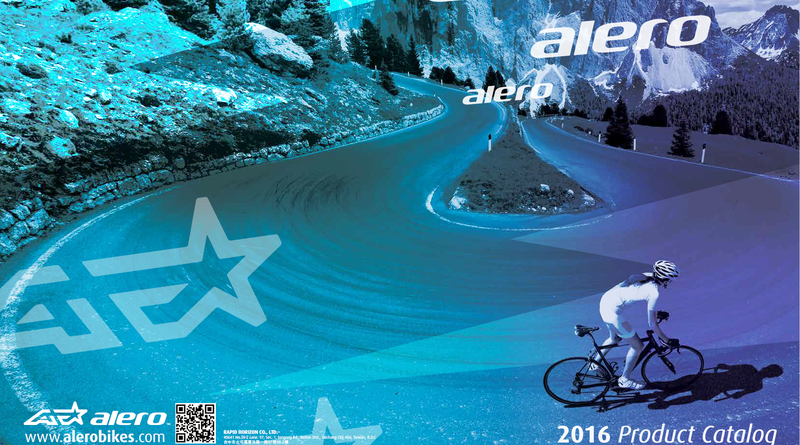 We have a complete range of Alero bicycle frames, components and accesssories. 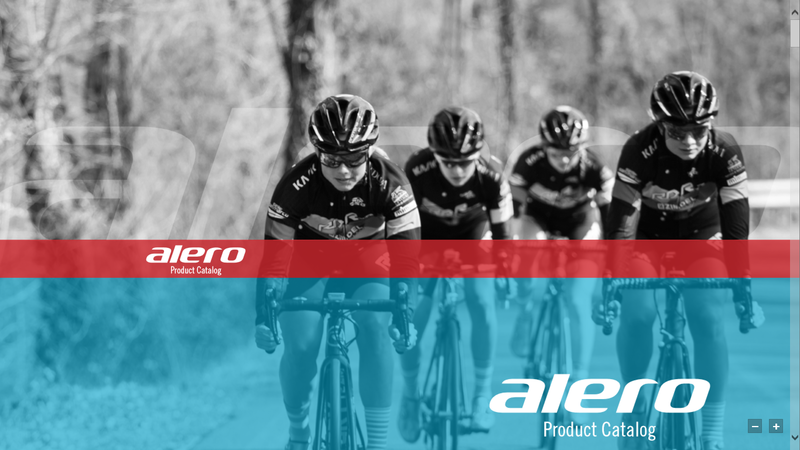 Alero is looking forward to building business relations with distributors, dealers and cycling shops worldwide in an effort to promote our love for cycling. 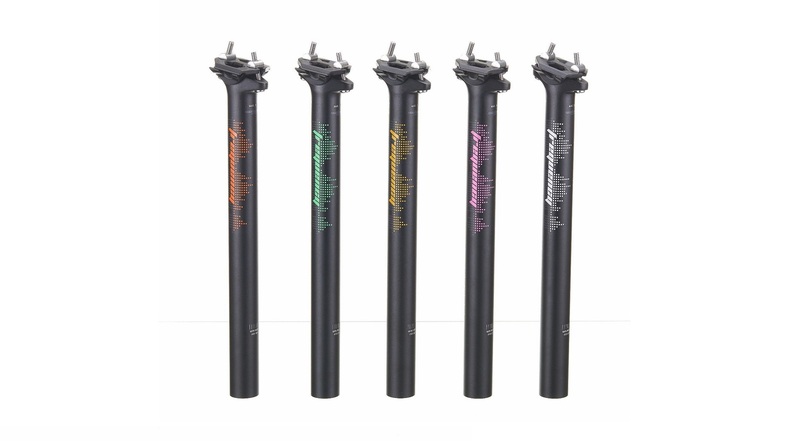 We provide a comprehansive line in outsourcing trading service, OEM and a development in complete bicycles, components and accessories. 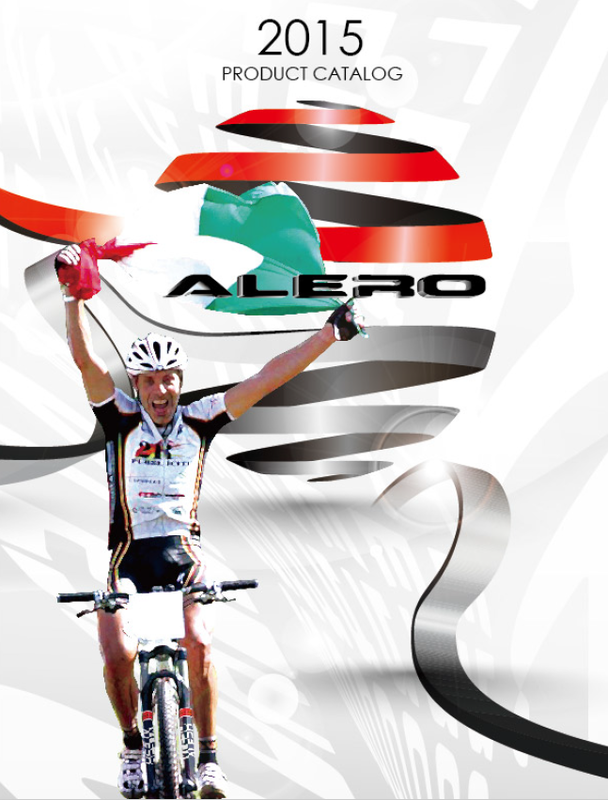 We can assure you that we will fulfill your cycling needs and provide you with a professional service. 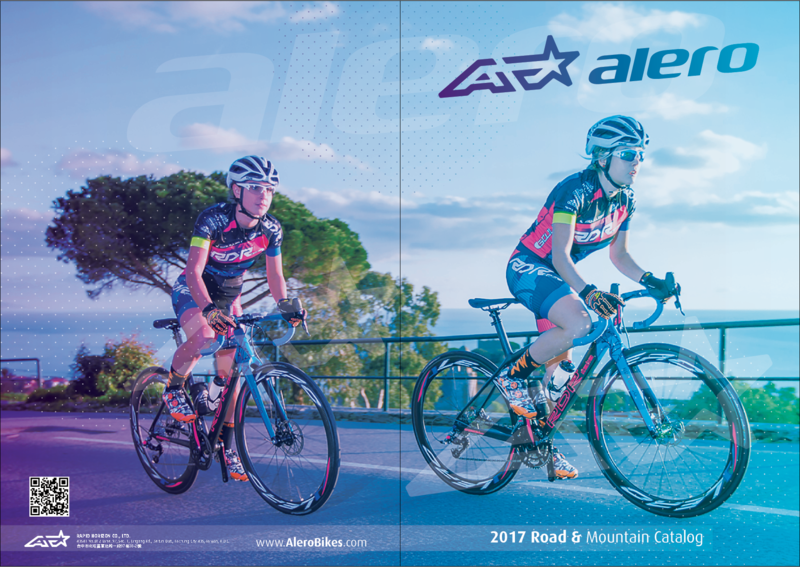 2017 © alerobike All Rights Reserved.